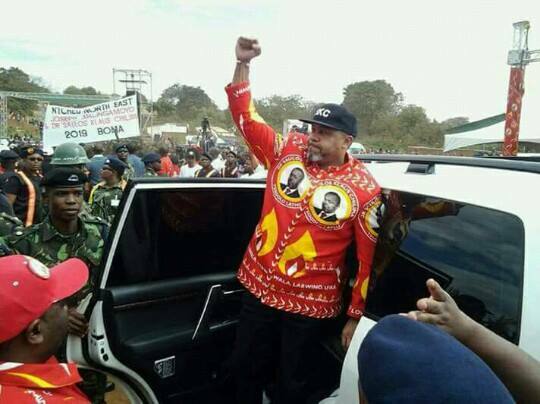 Vice President Saulos Chilima will on Sunday hold a rally in the border district of Mchinji as part of his national tour. Months after launching the United Transformation Movement (UTM), Chilima aims to get his message to the rural masses. Over the weekend he was in Zomba and Mulanje where he talked about ongoing theft of state resources especially at Escom.